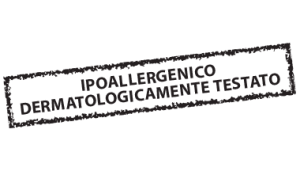 BIO CREMA CORPO ECO CERTIFICATA AIAB DALLA FORMULAZIONE EXTRA DELICATA PENSATA PER LA CURA QUOTIDIANA DELLA PELLE. 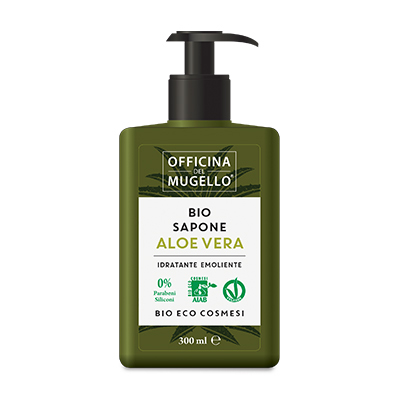 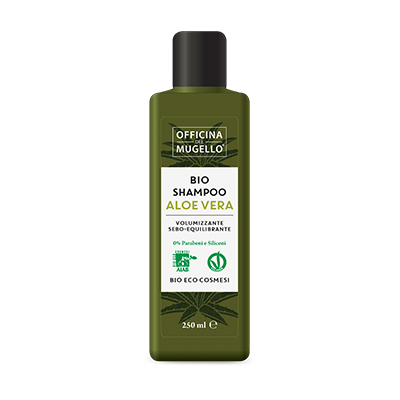 PRODOTTO ARRICCHITO CON ALOE VERA BIOLOGICA, OLIO DI MANDORLE DOLCI E BURRO DI KARITÉ BIOLOGICO PER IDRATARE E NUTRIRE LA PELLE CHE RISULTERÀ ELASTICIZZATA E RIGENERATA. 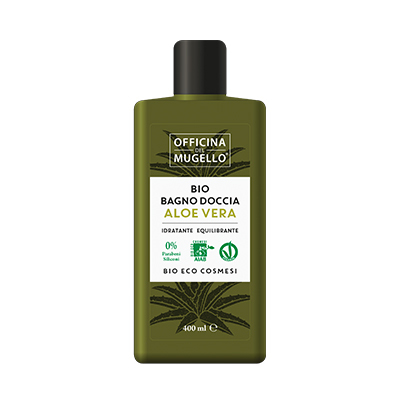 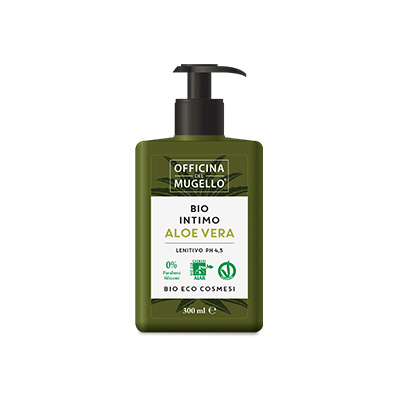 INGREDIENTI: AQUA, GLYCERIN, CETEARYL ALCOHOL, ALOE BARBADENSIS LEAF JUICE (BIO), SODIUM CETEARYL SULFATE, STEARIC ACID, PALMITIC ACID, PRUNUS AMYGDALUS DULCIS OIL, PARFUM, BUTYROSPERMUM PARKII BUTTER (BIO), PANTHENOL, TOCOPHERYL ACETATE, PHENOXYETHANOL, TETRASODIUM GLUTAMATE DIACETATE, ETHYLHEXYLGLYCERIN, CITRIC ACID, SODIUM BENZOATE, POTASSIUM SORBATE, HEXYL GERANIOL, LINALOOL.